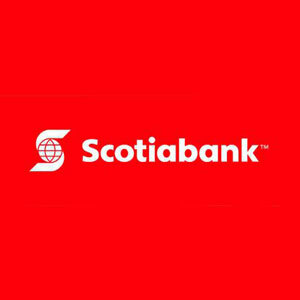 As a Scotiabank Investment Specialist, I draw on my investment and financial planning experience to help you feel more confident in your financial future. You define investment success – I will help you get there with advice and solutions that support your vision. Whether it’s on the phone or in person, during the day or after hours, I can be available when and where you are. Contact me today for a complimentary financial review.